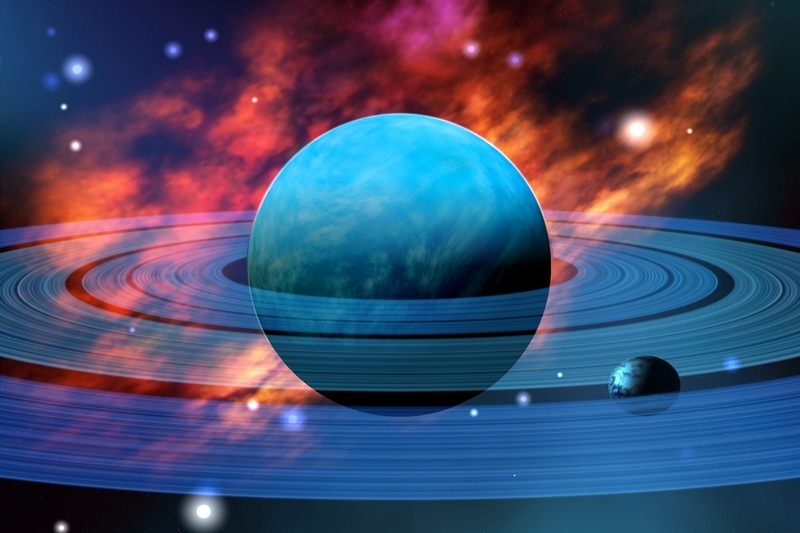 According to the NASA, a new Neptune-Like planet has been discovered by a group of international scientists. The planet is located 437 light years away from the Earth. All the data regarding this planet was collected by the NASA’s Hubble and Spitzer space telescopes which further revealed some interesting facts about the atmosphere of a newly discovered planet. It has clear skies and an atmosphere entirely composed of helium and hydrogen. It is being designated as ‘Warm’ Neptune as it is much closer to its parent star.